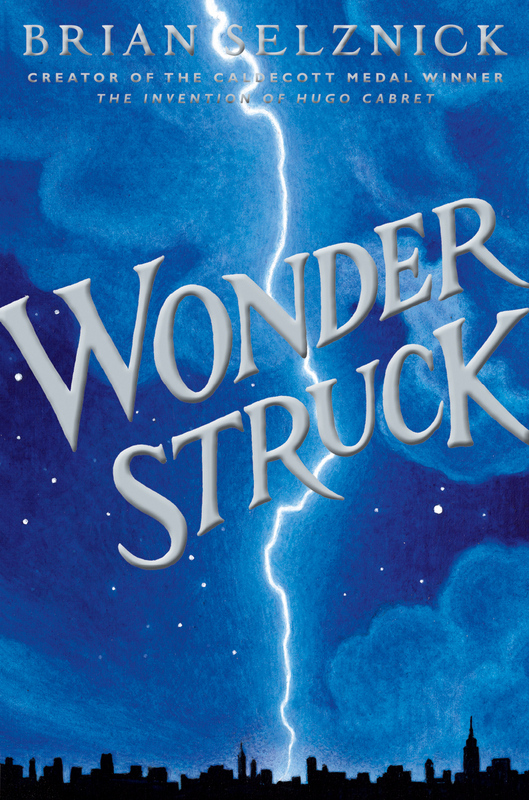 Wonderstruck written and illustrated by Brian Selznick (2011). It’s been just over a month since Brian Selznick’s latest children’s novel hit shelves, and it’s been nearly 5 months since I finished reading the ARC copy I was given (by a very kind bookseller) at BEA. But still I’ve been avoiding this post because I want this book to be my own selfish treasure. This is, of course, ridiculous since it’s quickly become one of the most hugely popular titles of the year. I’ve even had students who read The Invention of Hugo Cabret with me in 3rd grade last year excitedly tell me they were given this book as a birthday present, or it’s on their Christmas/Hanukkah wishlists. I already have a waiting list a grade level long hungry to get their hands on one of the 6 copies I ordered (and I know I’m going to have to order more). But still, I just want to keep it to myself. I was like that with Hugo before I decided that every 3rd grader who had me as their library teacher WOULD experience that book before the year ended. After my greedy stage I realized it was just too magical not to share, and I’ve just started it again with this year’s 3rd graders–making this my 4th year of teaching, and my 4th year of Hugo in 3rd grade. If it kills me, I will get to the end of it with these kids before my maternity leave! Wonderstruck is like that, but with the volume turned up. 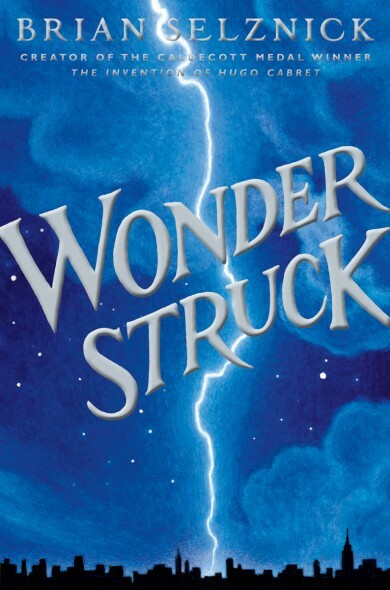 So much so that I seriously considered scrapping my planned 4th grade novel this year and reading Wonderstruck with the kids instead. But I’ve decided to let them experience it for themselves, and I hope anyone reading this does, too. This is the story of 2 children separated by decades and several states, both of whom are deaf. Amazing circumstances criss cross to bring their stories together in New York City, in a wonderful homage to the all-time classic From the Mixed-Up Files of Mrs. Basil E. Frankweiler, and under/above/on the incredible Panorama of the City of New York (which lives at the Queens Museum of Art, and I have more to say on that in another post). Just like Hugo, this is the story of children with complicated lives, secrets, and hardships. But they also have a sense of adventure and wonder that adults can only hope to live up to. These are brave kids in Mr. Selznick’s novels. And not Superman brave, but really brave. As George C. Scott says in Angus, “Superman is indestructible, and you can’t be brave if you’re indestructible.” That’s Mr. Selznick’s heroes and heroines in a nutshell, and even more than Hugo that’s Ben and Rose in Wonderstruck. The illustrations are, as in Hugo, profoundly beautiful and perfect for the story. The time and care Mr. Selznick puts into getting the details just right is so impressive, and the fact that the story is all told in black and white heightens the drama that much more. This is a gem of a book, and if you fancy yourself a lover of New York, of children’s literature, of good stories…well, what are you waiting for?